It’s been just over three years since Barry Diller’s InterActive Corp (IAC) spun off its portfolio of online dating brands into a separate company, Match Group. And the biggest story for Match continues to be Tinder, the red-hot mobile app that hasn’t yet shown signs of slowing. Match Group (MTCH) beat expectations on revenue and profit in its Q3 2018 earnings report in November, driven by growth at Tinder, which added 344,000 subscribers. It has 4 million paying members. Speaking to Yahoo Finance editor in chief Andy Serwer for our new “Influencers” series, Diller framed Tinder as an example of pure innovation. The success of the app and its tactile swiping functionality, Diller says, provides a lesson in disrupting yourself before someone else does. In other words: by developing Tinder in-house, IAC disrupted itself before others could. 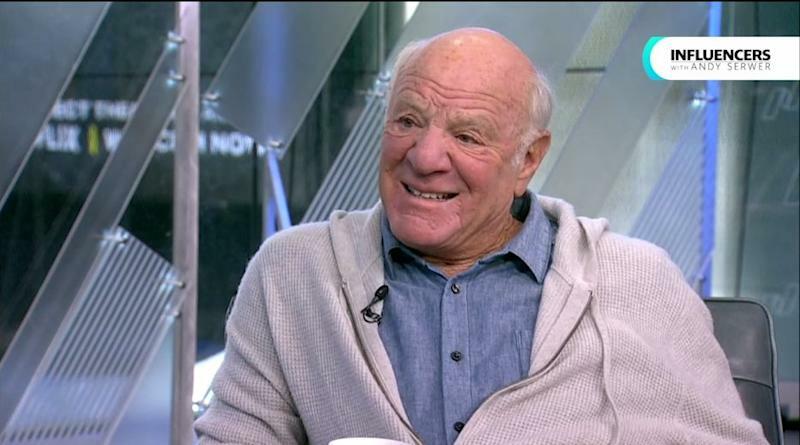 Barry Diller on Yahoo Finance's "Influencers" show with Andy Serwer on Jan. 15, 2019. Tinder, for all its ongoing controversy, typically gets credit for ushering in a new generation of online dating, where young people are more likely to rapidly swipe through potential dates on their mobile phones than to sit down and spend time with a desktop website experience. But Diller says the industry will continue to evolve—dating has been around for generations, and will continue to adapt to new technology.